The 37-metre floating sculpture KAWS:HOLIDAY has made its languid way to Victoria Harbour; the tent for Art Central has been erected, and exhibitors the world over are flocking to set up Hong Kong’s most frenetic and important week of art. And to accompany the madness is of course the endless stream of exclusive celebrations synonymous with Hong Kong Art Week, often bringing a star-studded guestlist along for the ride. Here are some of the most esteemed VIP parties on the horizon — ones that without an invitation, you’d never dream of getting a glimpse past the door. 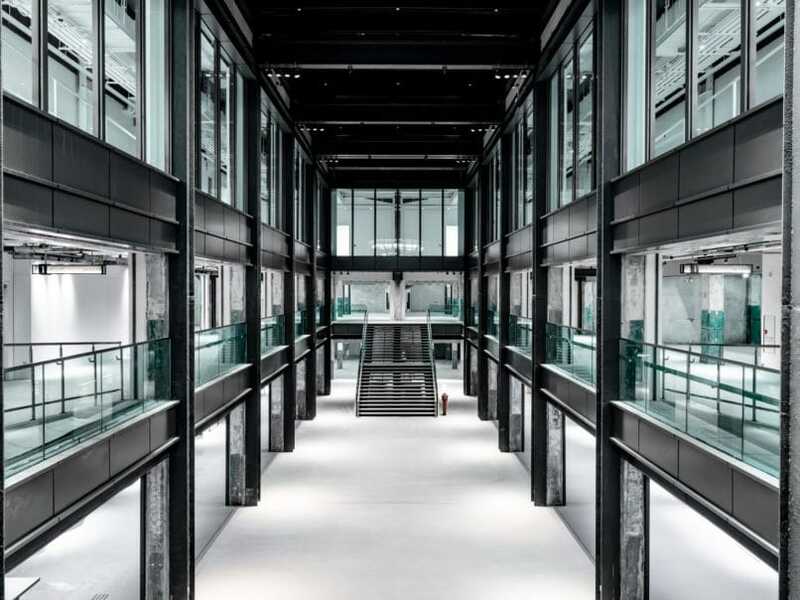 Ahead of the amfAR Gala, Pharrell Williams and Adrian Cheng are hosting a pre-art week party at Tsim Sha Tsui’s new K11 Artus Luxury Residences — opened for the first time by invitation. The event celebrates the highly coveted pieces by celebrity high-jeweler Lorraine Schwartz. 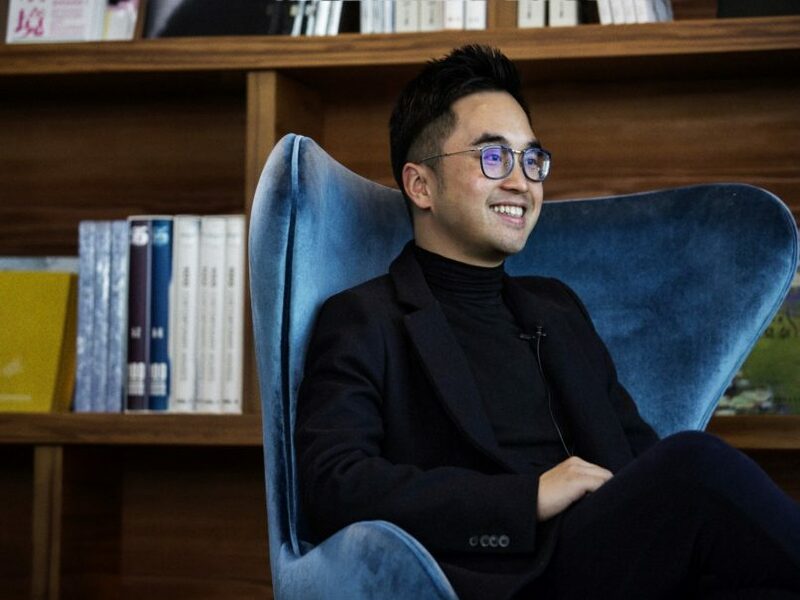 The Foundation for AIDS Research hosts its fifth annual fundraising gala this year, honouring Adrian Cheng at the newly minted Rosewood Hong Kong. A star-studded guestlist includes Sonia Cheng, Cathy Lee, Alexander Skarsgård, Henry Golding, Pharrell Williams, Heidi Klum and Michelle Yeoh. 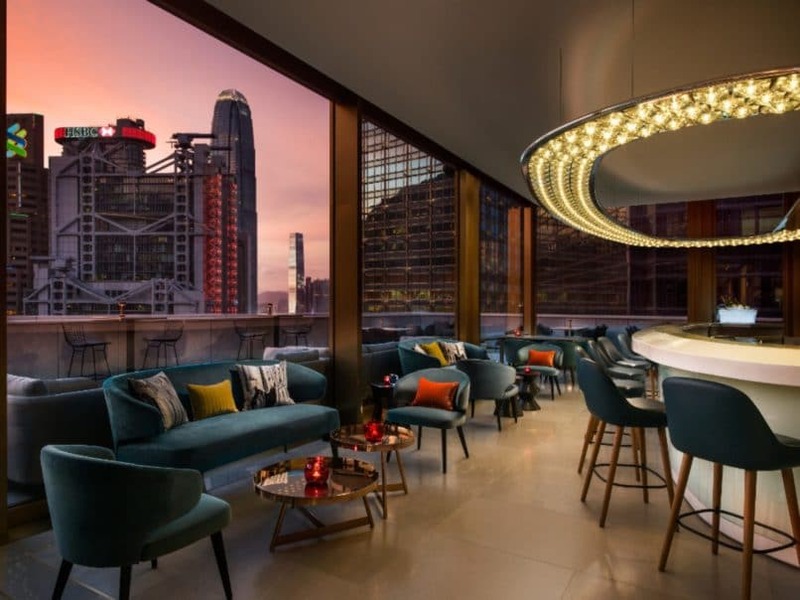 As one of the most influential international galleries making its way to Art Basel Hong Kong, Lisson Gallery is hosting a VIP cocktail evening at The Upper House to celebrate the opening of the fair. 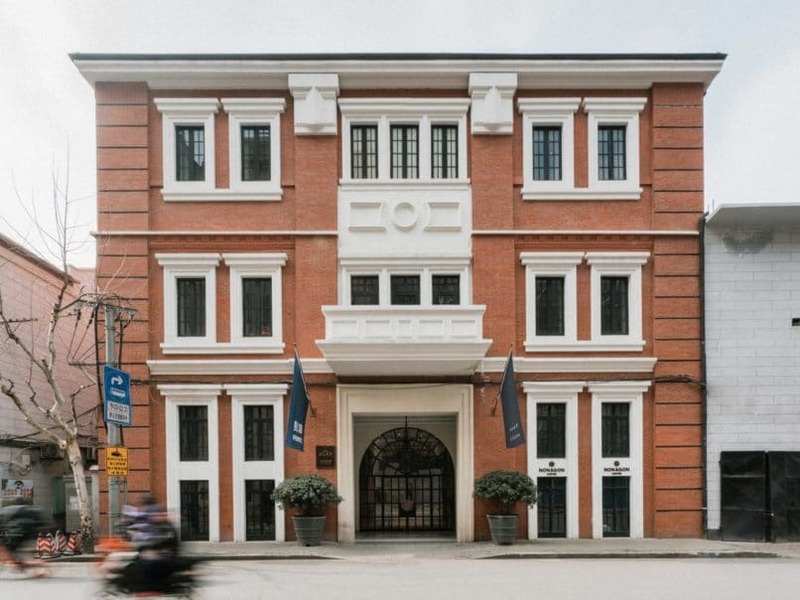 Lisson Gallery is also toasting to its recent opening of its Shanghai space — its first location in Asia. Sir Michael Kadoorie invites esteemed guests to The Peninsula Hong Kong for the launch of its long-term global contemporary art programme. Curated by Isolde Brielmaier, the programme brings a host of commissioned experiential art by artists Janet Echelman, Iván Navarro, Timothy Paul Myers and Chinese architecture collective MINAX first to the Hong Kong hotel, before traveling to Paris later in the year to be joined by a roster of local artists. 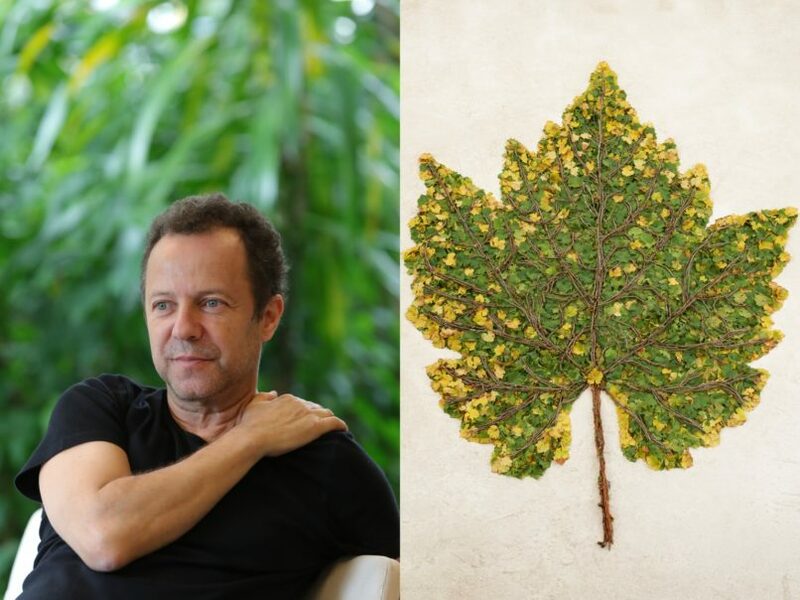 Vik Muniz and commissioned work for Ruinart, featuring chardonnay leaves. Brazilian photographer and mixed media artist Vik Muniz was commissioned by historic champagne house Ruinart this year to create pieces that ruminate on the elements of nature found in champagne-making. The exhibition, held at the Ruinart lounge within the Collector’s section at Art Basel, captures the relationship between man and nature, and resilient growth found in both vineyard and artist. 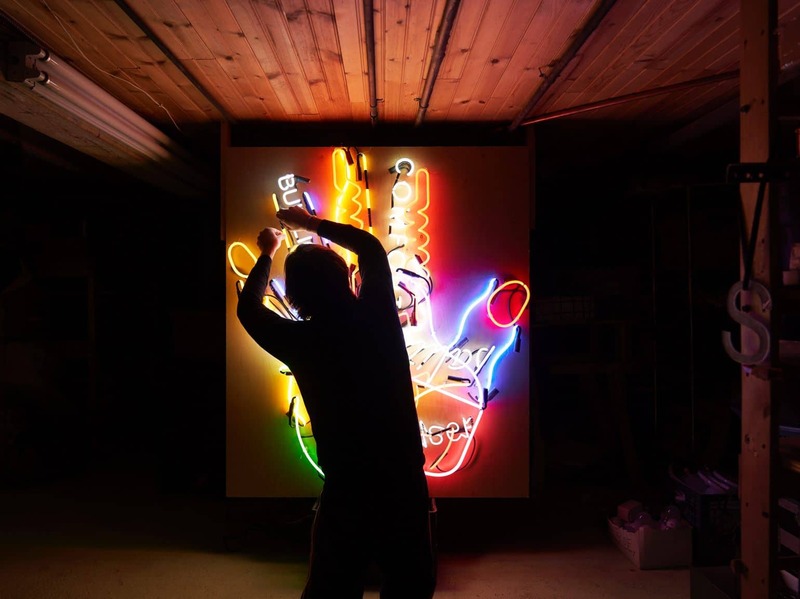 In honour of the occasion, Muniz and the House are hosting a celebratory cocktail at the lounge ahead of Vernissage. One of the staple parts of Hong Kong Art Week is none other than the invite-only Mumm Harbour Party, which brings the festivities to lift-off with a brand new lounge design, celebrating the launch of the high tech Mumm Grand Cordon Stellar, the first-ever champagne that can be enjoyed in a zero-gravity environment. 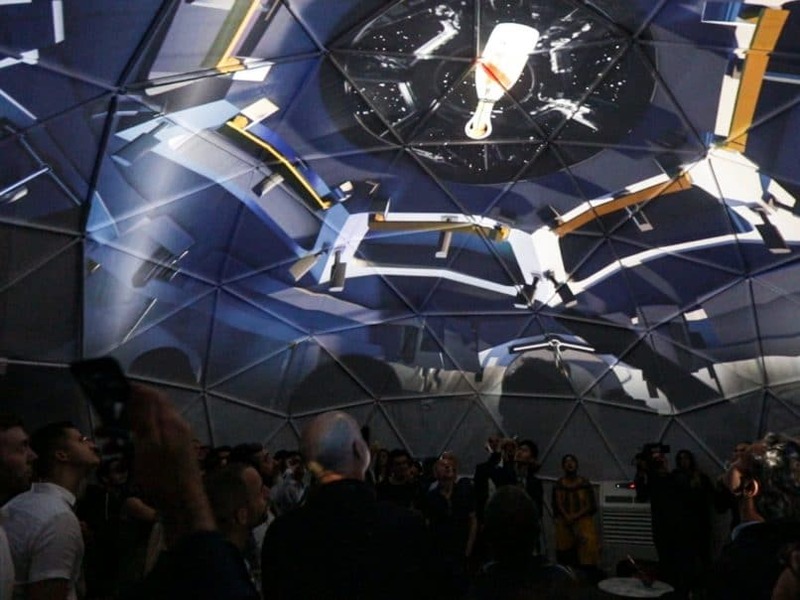 As always, the party touts immersive art as well as space-themed performances by Korean Hip Hop artist Gary Kang and DJ Spray. Truly, guests will be able to taste the stars. Also celebrating its art commission for the Audemars Piguet lounge at Art Basel, AP hosts a yearly soiree for watch- and art-loving VIPs alike ahead of Art Basel Vernissage. 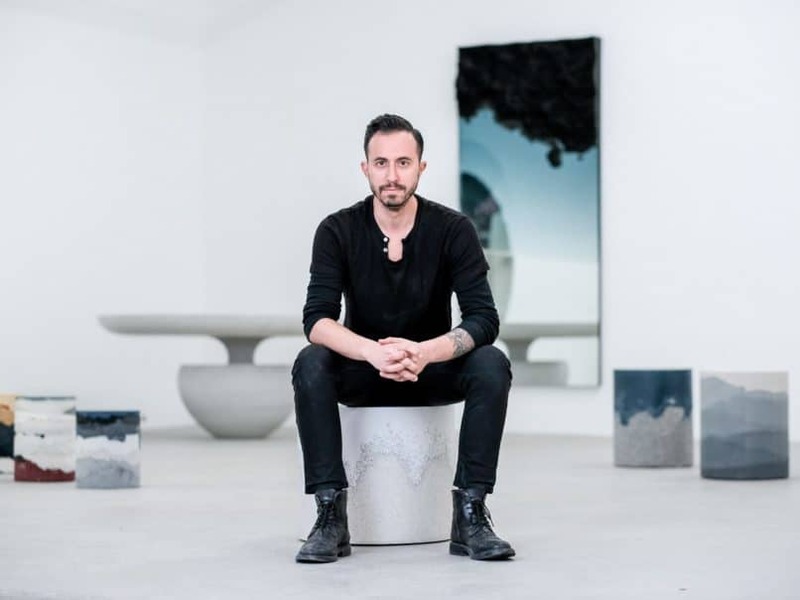 The party unveils the new lounge design by Fernando Mastrangelo, an immersive space inspired by the origins of the house in the Swiss Jura Mountains. 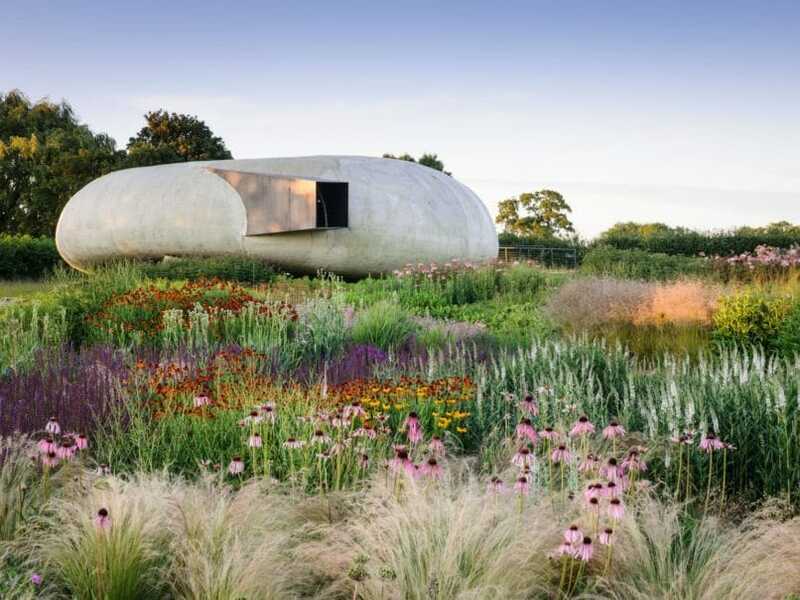 Championing local produce wherever they are based, Roth Bar & Grill is Hauser & Wirth Gallery’s F&B mainstay at its Somerset location in the UK. Arriving in Hong Kong for an exclusive pop-up kitchen at Cobo House, this limited-time fine dining space will also feature remarkable art installations, as well as flowers and foliage — paying homage to the original farm buildings of which the Somerset gallery complex is based. 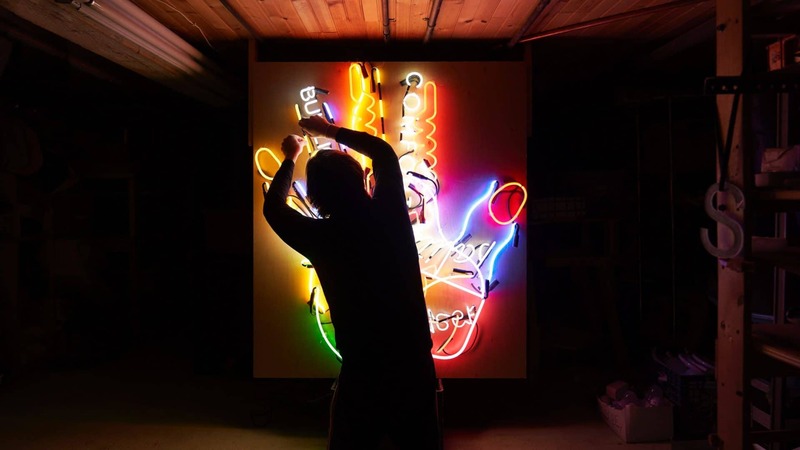 The Farm Feast Party launches the concept for its weeklong duration. It seems to be a tradition: David Zwirner inaugurated its gallery space in Hong Kong with a fabulous soiree atop The Murray Hotel last year, and is returning once more this Art Week. Together with Victoria Miro and Ota Fine Arts, the three art giants are celebrating at Popinjays with sweeping views over Hong Kong and music provided by designer Heron Preston. 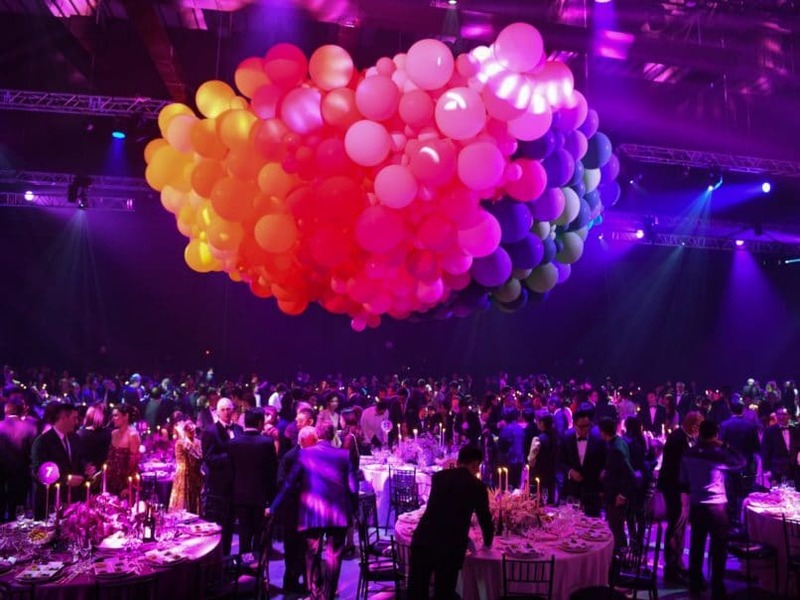 Princess Alia Al-Senussi and Dino Sadhwani return as well to host their annual art party honouring LACMA — this year also celebrating together with the UCCA Centre for Contemporary Art. Hosted at the new non-profit art space The Mills, the collab further emphasises LACMA’s increasing presence in Asia after the announcement during last Art Basel Hong Kong that the LACMA is joining forces (and perhaps collections) with Chinese-Indonesian art collector Budi Tek, founder of the Yuz Museum in Shanghai. With a theme of farflung travels (“fantastic marvels, opulent oddities and mythical wonders,” reads the invitation), the night will no doubt be sensational, featuring music by Antibalas, Benji B and Vava. 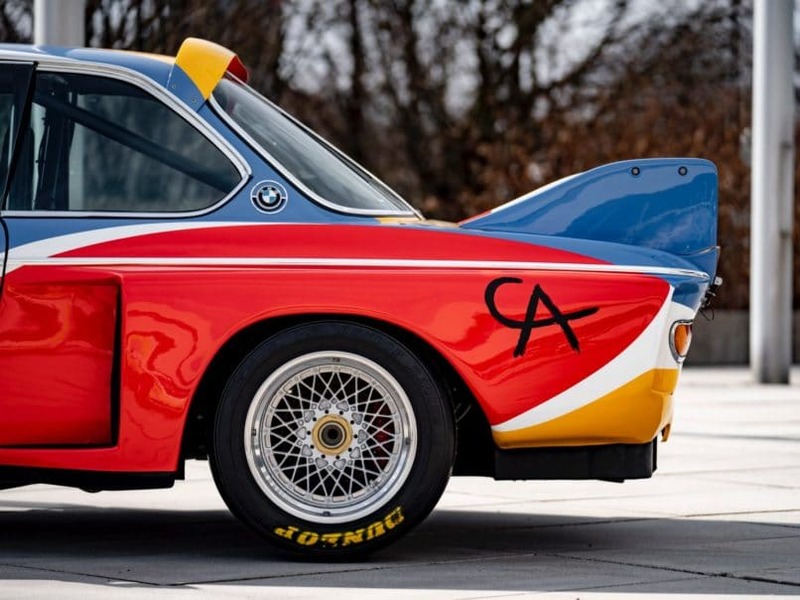 BMW’s presentation of its global art initiative the BMW Art Journey is always an eye-catching fixture at Art Basel, and this year will feature the very first art car by Alexander Calder, painted in 1975, as well as showcase a peek of 2018 awardee Zac Langdon-Pole’s work, “Sutures of the Sky.” Three new shortlisted artists for next year’s BMW Art Journey will be chosen from Art Basel’s Discoveries sector on the 28th, culminating in a celebratory cocktail reception at The Chinese Library, with a special performance by DJ Cassy, presented by Perlon Records.